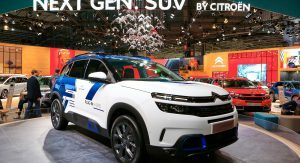 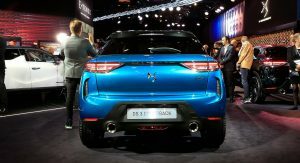 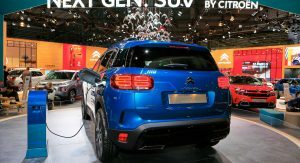 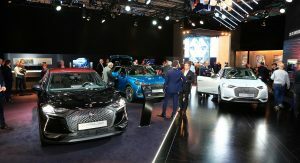 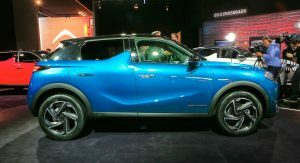 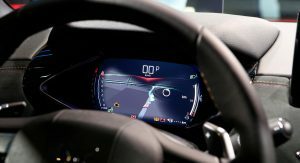 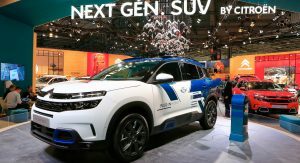 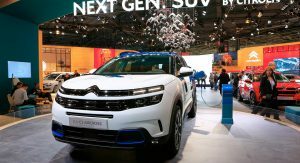 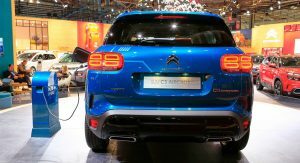 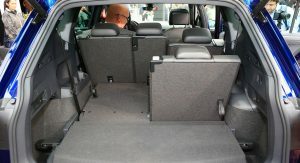 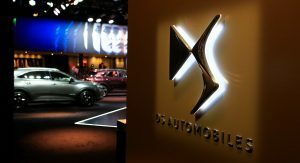 French homegrown brand Citroen and their premium, standalone marque, DS, brought along a handful of new cars to Paris. 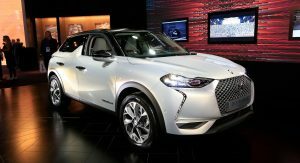 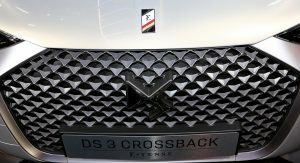 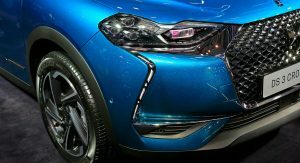 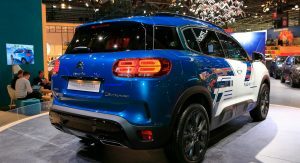 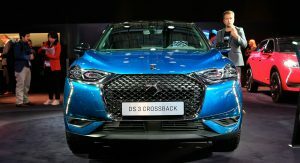 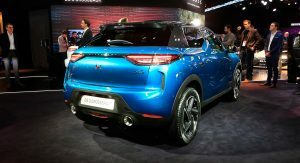 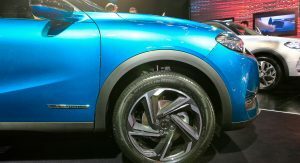 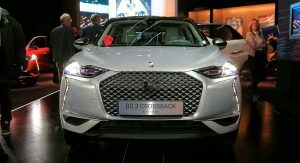 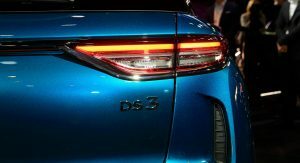 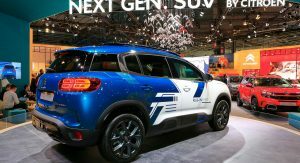 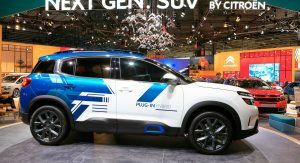 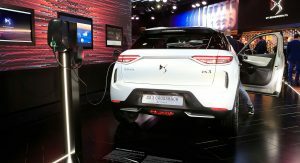 The most important ones were the DS3 Crossback that will be available as a full-electric model and the C5 Aircross PHEV study that will turn into a production model. 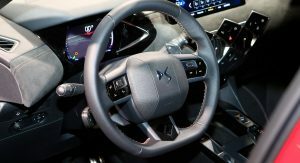 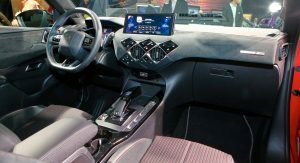 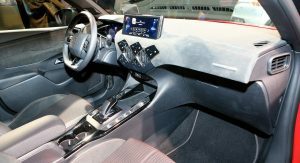 I do like the design of the DS3 Crossback’s interior, but if their intention was to give it a ‘premium’ ambiance then they shouldn’t have neglected the lower part of the dash, which appears to be made from hard scratchy plastic. 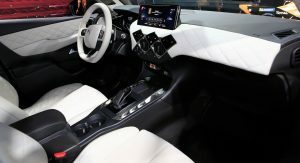 Kind of lets the rest of the interior down a bit. 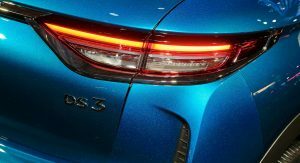 I tend to agree, although it’s worth noting that pretty much all of the competition has the same problem. 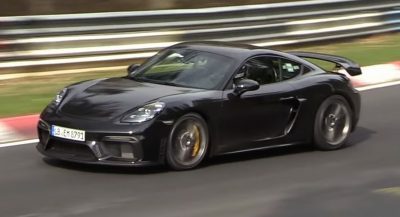 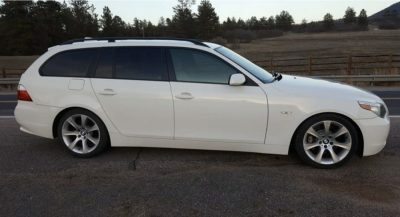 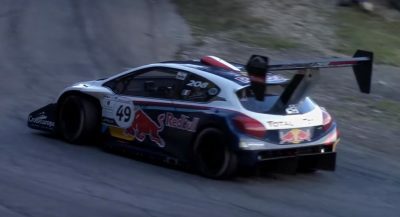 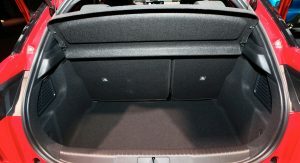 It remains an “economy” premium car, given the price tag. 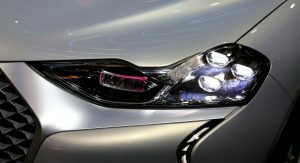 Yes true it is common across the industry, and the show lighting certainly doesn’t flatter the interior – maybe in natural lighting the plastic won’t appear as shiny. 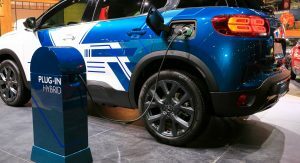 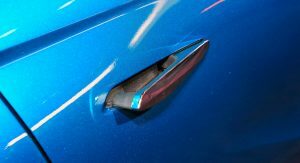 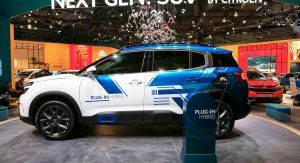 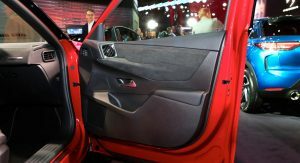 I suspect we will see even more of it as new EV development eats into costs and automakers find different ways of trimming production budgets to compensate. 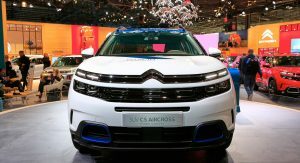 I really had concern with Citroen styling, for a brief period they had interesting design culminating in C4 Aircross, but then the design is too edgy and they suddenly went to typical car design. 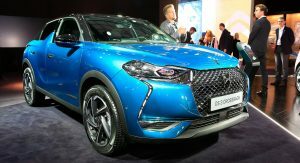 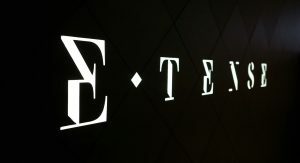 The E-Tense just look ugly to me, they tried to put the DS design language but it didn’t work. 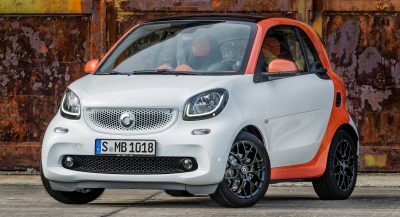 Sometimes I wonder if car design now getting look a like is the fault of manufacturer not trying enough to convince the customer, or the customer simply want cars that looks the same.